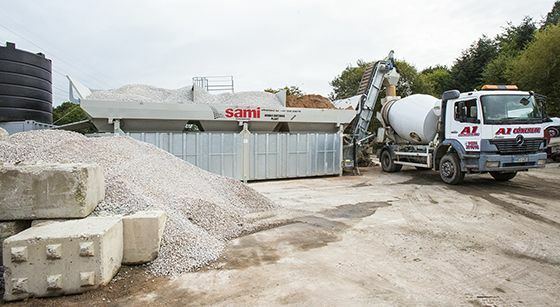 Are you in need of skip hire, concrete or waste management solutions for a domestic, commercial or industrial project? 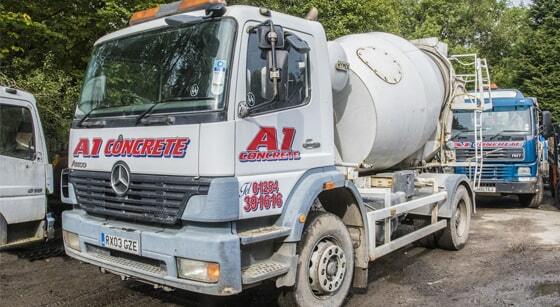 Get in touch with the experienced team at A1 Skip Hire. 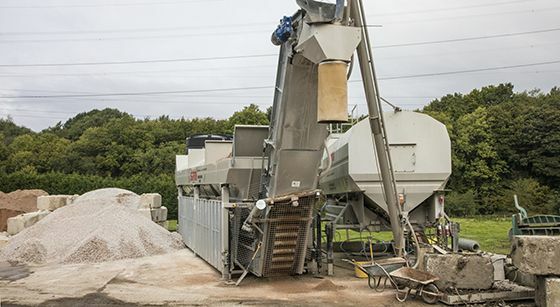 With over 16 years of experience, A1 Skip Hire provides Lancashire and Accrington’s most reliable range of skips, ready mix concrete, aggregates and more. 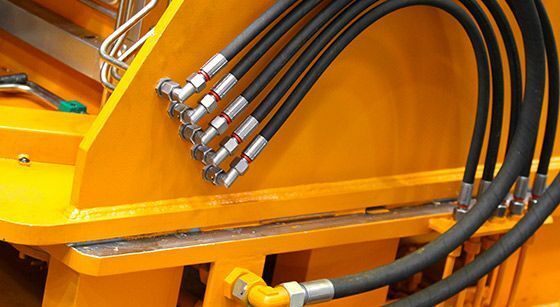 We also specialise in hydraulic pipe repair, bespoke hydraulic fittings and responsible waste management solutions for clients throughout Lancashire, Accrington, Blackburn, Hyndburn, Ribble Valley, Burnley and Darwen. Get a quick quote for your upcoming project by contacting our friendly team. 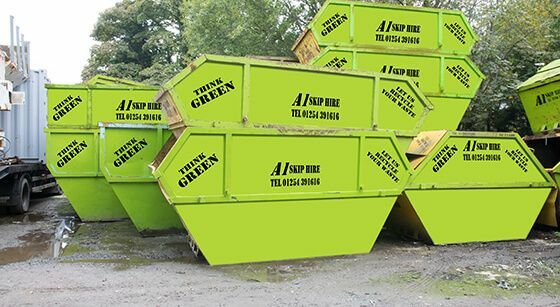 A1 Skip Hire, registered as a limited company in England and Wales under company number: 04497328. Get a quote on any of our services today.